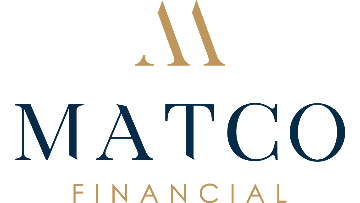 Accountant | Matco Financial Inc.
Are you interested in the investment management sector and have a keen eye for detail? Matco Financial is seeking a part-time Accountant (20-30 hours per week). Reporting directly to the Chief Financial Officer, the candidate will assist in ongoing accounting functions for both the Company and its funds under management. Matco Financial Inc. is a Calgary based independent, privately held discretionary investment counsellor and asset management firm. Matco has been providing investment management services to individuals, advisors, and institutions since 2006. To apply for this position please submit your application to info@matcofinancial.ca, including “Accountant” in the subject line prior to Monday, January 21, 2019 at 5pm MST. We thank all applicants in advance; however only individuals selected for interview will be contacted.